Vicor FlatPAC #VI-RU011-CWYY Triple Ouput Power Supply f/ Siemens WalkAway 96 . New Life Scientific, Inc. The FlatPAC is a complete, low-profile, agency-approved switching power supply. 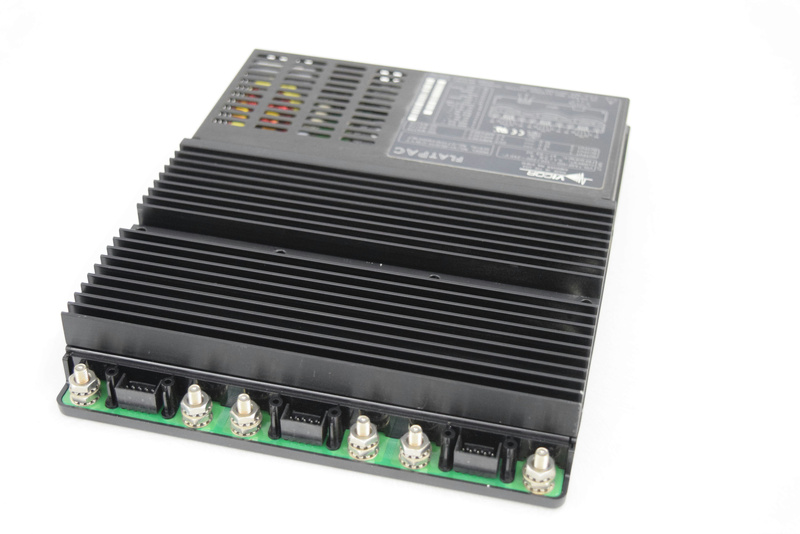 It combines Vicor's VI-200 series of DC-DC converters and front-end subassemblies to provide from 50 to 200 Watts of output power from 3 outputs. This is a used power supply with minor wear and age to it, in good condition. Manufactures Website for more details. This is a a used power supply with minor wear and age to it, in good condition.